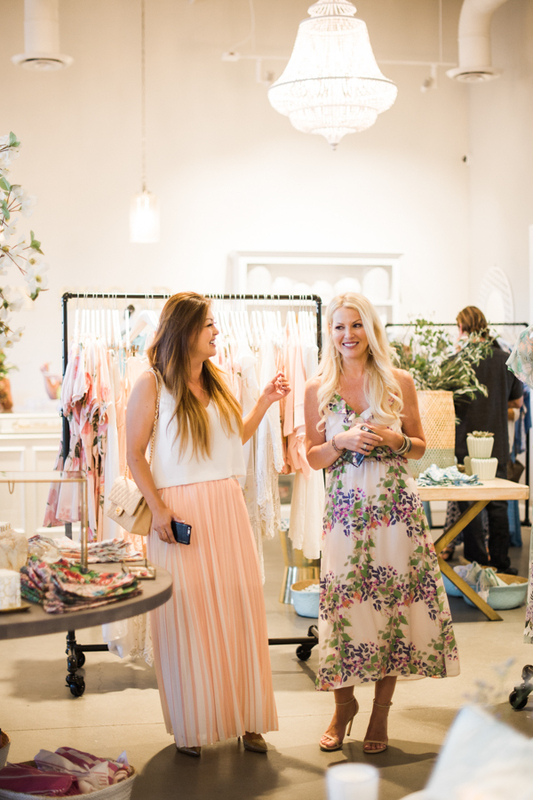 Charlotte founded Plum Pretty Sugar in 2009 taking inspiration from a West Coast backdrop of easy living chic. From Southern California (by way of the UK), Charlotte is the kind of girl who takes everything in and can whip out on-point thinking in the form of print, apparel and accessories at a moments notice. She loves a good brainstorm moment and finds distinct pleasure in re-thinking overdrawn, played-out product narratives. 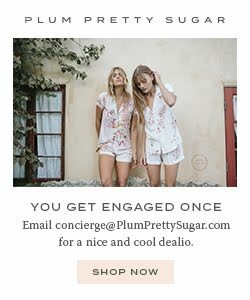 Charlotte is the originator and pioneer of the now global multi-million dollar bridal ‘getting ready’ category and her brand, Plum Pretty Sugar holds steadfast as its leader. Her innovative and against the grain thinking has created a product mix and visual identity well-known for it’s effortless, fresh and feminine lifestyle. Charlotte holds several advanced degrees in Business, Communication and separately, a degree in Fashion. She is an experienced entrepreneur in both luxury beauty and consumer product industries having both founded and developed several companies and brands prior to Plum Pretty Sugar. In addition, Charlotte has held several positions in Marketing for consumer product companies including Kraft Foods and Balance Bar prior to becoming an entrepreneur. She enjoys spending time with her husband and her two children (Richard, age 5 and Delphine, age 2) and is more than likely wearing PJ pants and a white Tee cuddled up on the master bed. You guys, you can read about Charlotte and her entrepreneur story online right here! And right here!